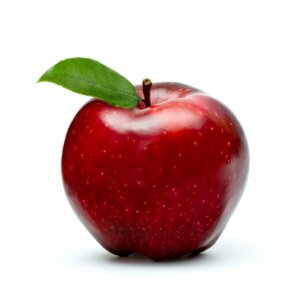 Once upon a time…not long ago…an apple was the gift we brought the teacher. 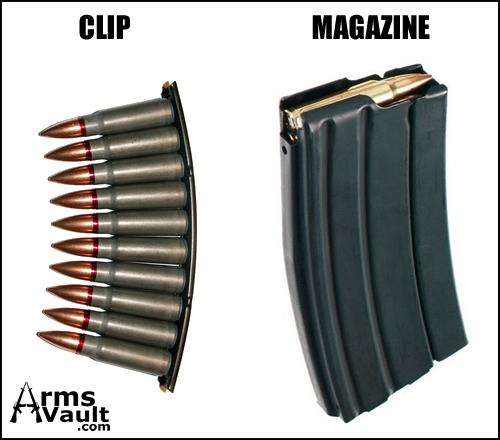 TODAY… a first grader leaves home with gifts of a hair clip and a Time magazine. Her teacher is surprised. This entry was posted in America, Environment, Life, Politics, story, Uncategorized and tagged apple, apple for the teacher, father, hair clip, little girl, magazine, NRA, school by Gordon C. Stewart. Bookmark the permalink.